This police officer is creating a change. Unfortunately in today’s generation, police officers’ reputation is tainted with too much controversies about human rights. Ironic to say but it is what’s happening right now to the world. BUT this police officer is creating a change, a positive change. He will restore your hope towards policemen. What is the real story behind this? Check this out below. 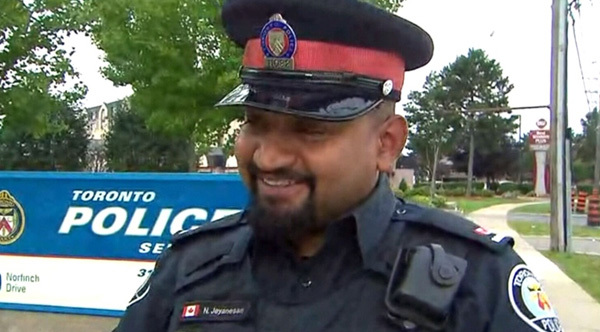 A shoplifter in Toronto who was caught stealing an outfit for a job interview was given a second chance by the police officer who came to arrest him.